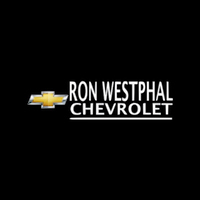 Welcome to Ron Westphal Chevrolet. 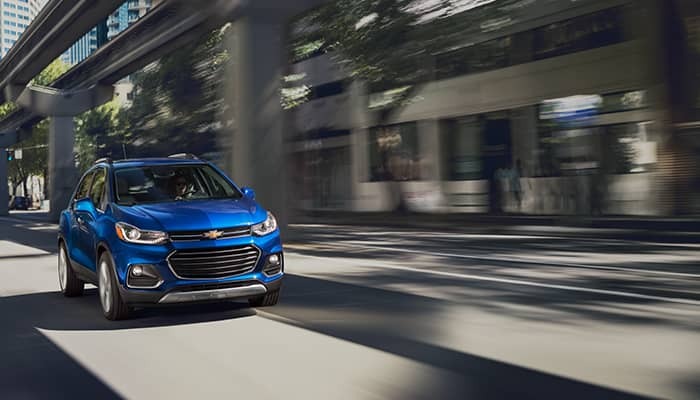 In addition to our extensive selection of new vehicles we have one of the area’s largest selections of pre-owned and Chevy Certified Pre-Owned vehicles. 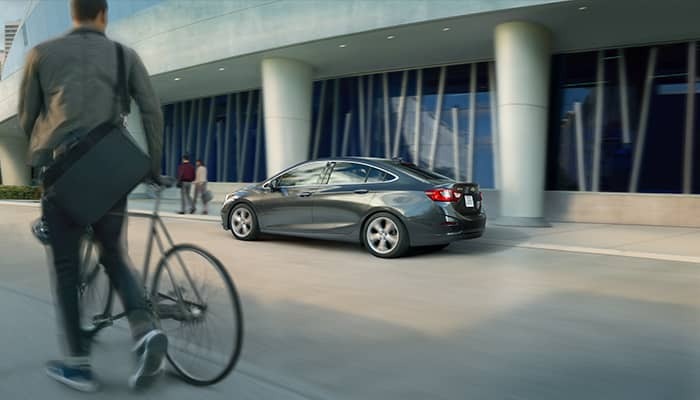 There is almost a guaranteed chance that you will be able to find the perfect vehicle to meet your needs when you visit our showroom and speak with one of our sales professionals. 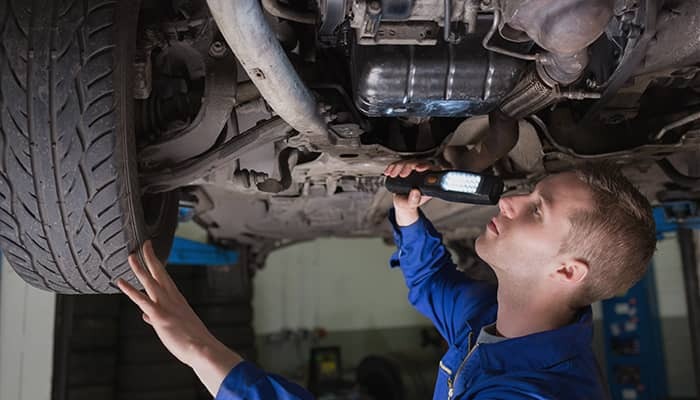 A visit to Ron Westphal Chevrolet will raise your expectations of what quality customer service should be.